Have some fun in the sun with this popular outdoor game! 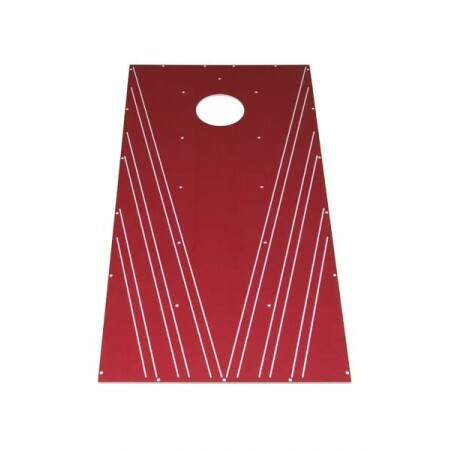 Land a swish by throwing the bean bag straight in the hole or earn a point by making it on the board! Whichever team earns the most points wins. Nothing like a little friendly competition to liven up an event! Comes with: 4 red/4 blue bean bags with bag and 2 boards. Game size: 48 x 24 x 4 in.